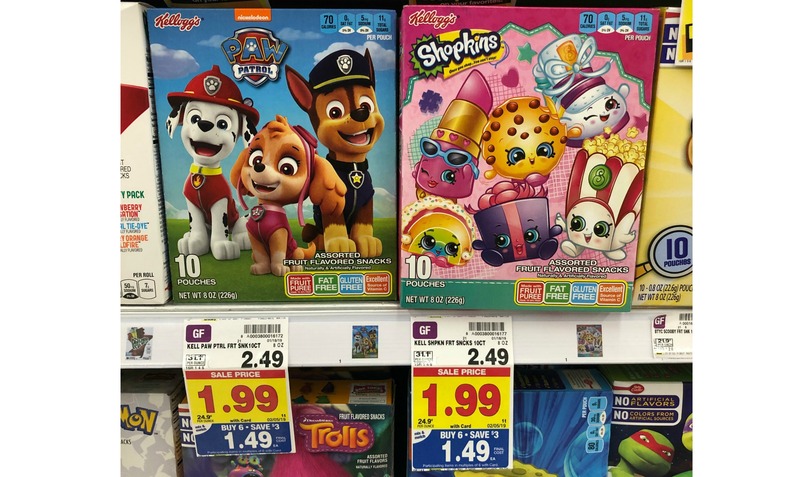 Kellogg's Flavored Fruit Snacks as low as $0.49 with Kroger Mega Event! 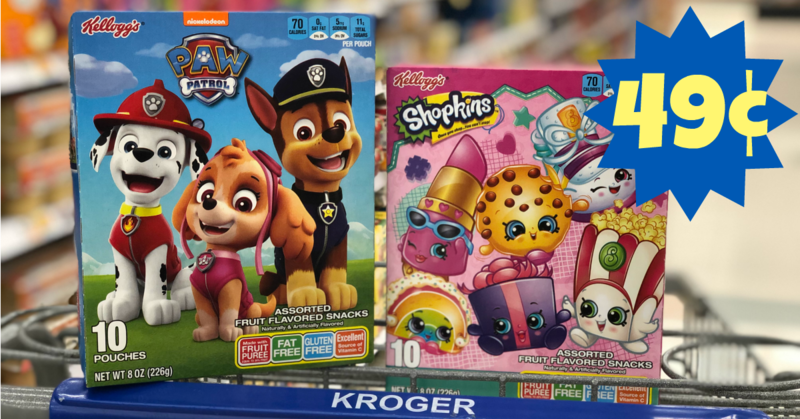 Kellogg's Fruit Snacks are back at Kroger and part of the mega event. We have a printable coupon that matches with an ibotta rebate to make these 10 ct boxes as low as $0.49!